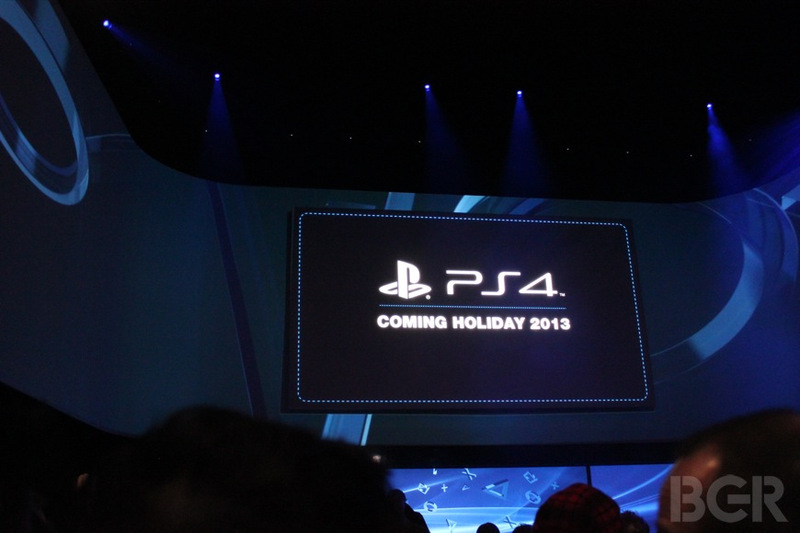 Sony has just announced it's next gen gaming console, the PlayStation 4 at it's press event. 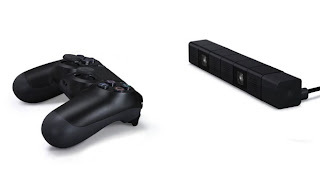 That new console comes with an 8-core 64 bit x86 Jaguar CPU built by AMD, 8GB of RAM which would bring a richer experience in gaming with high fidelity graphics. The PS4 brings along second screen integration so you stream your games from your PS4 to your PS Vita or a smartphone. 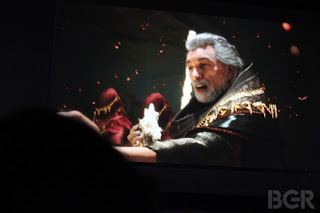 However it is unknown if one would be able to continue playing his games on the smartphones or tablets, it might be just be a lot similar in functionality to the Xbox Glass app for android, iOS and Windows Phone. 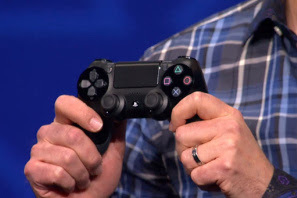 The PlayStation 4 sports a redesigned controller with a touchpad and share buttons, built-in speakers and headset jack. 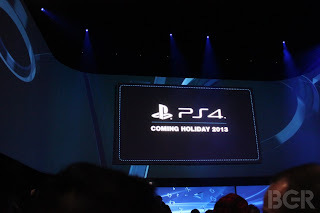 But unfortunately the new PlayStation 4 console wasn't shown to the press at the event.